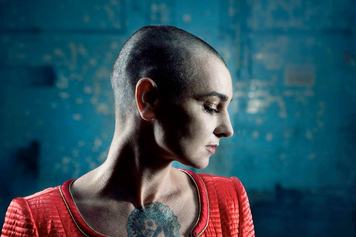 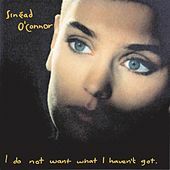 Sinead O'Connor was one of the key artists of the 1990s, but oddly, considering her abundant talent and charisma, she stood out more for style than substance. 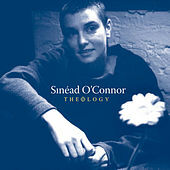 O'Connor had plenty of attitude, a shaved head, and an abundant willingness to speak out on controversial topics. 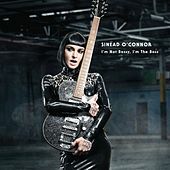 Alongside straightforward rocker Joan Jett, O'Connor helped pave the way for everyone from Courtney Love to P.J. 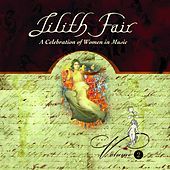 Harvey and the entire Lilith Fair generation. 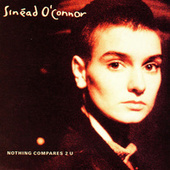 Her debut album was a mainstream alternative radio hit, but the superior follow-up I Do Not Want What I Haven't Got, fueled by the Prince-penned single "Nothing Compares 2 U," deservedly became one of the hottest albums of the early '90s. 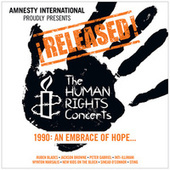 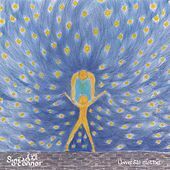 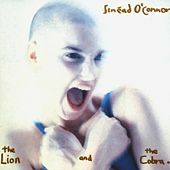 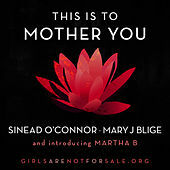 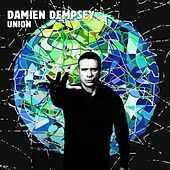 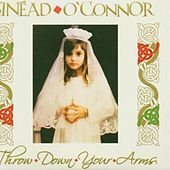 While she was busy getting plenty of tabloid press for badly thought-out political statements, her subsequent albums stopped selling and O'Connor became gun-shy after her respectable 1994 release Universal Mother. 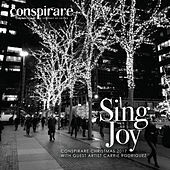 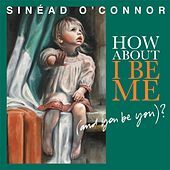 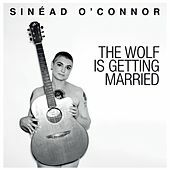 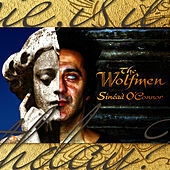 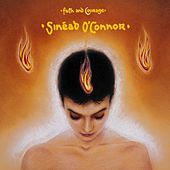 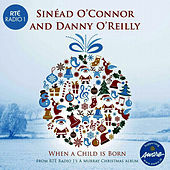 But no one could expect such a towering talent to remain quiet for long, and O'Connor enjoyed a new burst of creative energy with 2000's Faith In Courage and her album of Irish traditionals, 2002's Sean-Nos Nua. 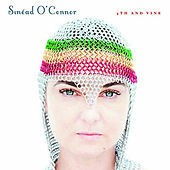 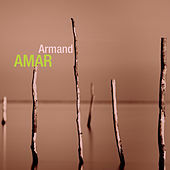 She retired again in 2002, but roared back to action in 2005, teaming up with famed reggae producers Sly and Robbie for a daring, beautifully executed album of classic reggae covers.